Famous for designing innovative climate-sensitive private houses, Australian architect Glenn Murcutt was born on 25 July 1936 in London. He spent a part of his childhood in the Morobe district of New Guinea. This was the place where Murcutt evolved an appreciation for simple, primitive vernacular architecture. Witnessing his increasing interest in architecture, Murcutt’s father introduced him to the works of Ludwig Mies van der Rohe and the philosophies of Henry David Thoreau. Murcutt studied them with great regard and took massive inspiration that was later reflected in his projects. 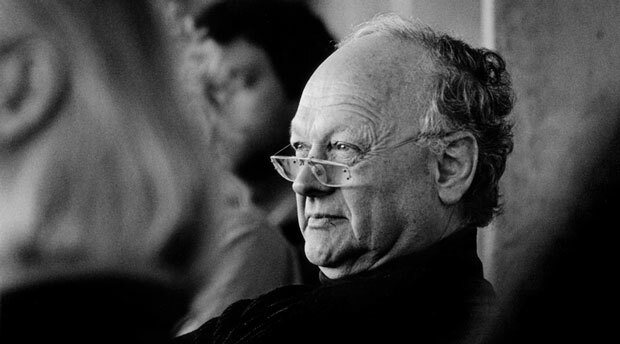 Glenn Murcutt got enrolled at the University of New South Wales and graduated in 1961 with a bachelor’s degree in architecture. After graduation Murcutt travelled for two years and returned to Sydney in 1964 and started working in association with a Sydney architectural firm for eight years before setting up his own practice. Murcutt pursues a small scale practice through a compact firm as a sole professional and despite working in his own country without going to some other countries he has produced some exemplary work and earned a lot of international recognition. Murcutt’s work is mainly known for its environmental sensitive designs accompanied with distinguishing Australian spirit. His architectural style has not shown much evolution over time. He focuses mainly on residential projects and showcases a balanced blend of modernist approach, traditional sensibility, vernacular craftsmanship, native structures and above all respect for nature. He has always tried to create a harmony between built environment and adjacent open spaces that is why he has always addressed the given landscapes with extreme delicacy instead of generating a sense of competition with natural planes. Murcutt has always produced very economical and multi-functional buildings without ever making any compromises regarding functionality. Like many other practicing architects, Glenn Murcutt has also offered his services at different universities as a professor of architecture and most recently working at Yale and University of Washington in the United States.